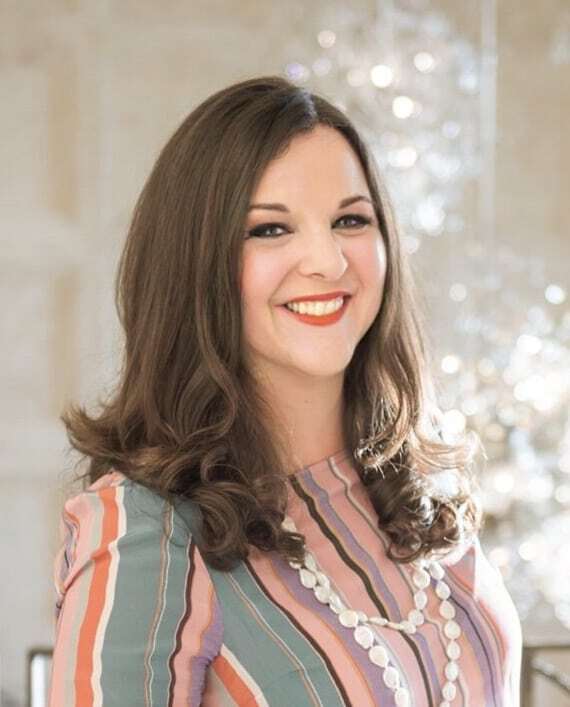 Annie is the founder of ByrdHouse PR, a local Charleston firm that works with chefs, restaurants, hotels and other hospitality businesses in the area. She also founded and puts on the annual Lowcountry Field Feast, a farm field trip to benefit a local non-profit. As an expert local foodie and mom of two littles, she knows her stuff. What is the name of the neighborhood you live in? TO ADVISE ONE ANOTHER ON FAMILY VACATIONS. What types of family vacations does Charleston serve best? Charleston has such a great variety of family-friendly things to do, eat, and see. 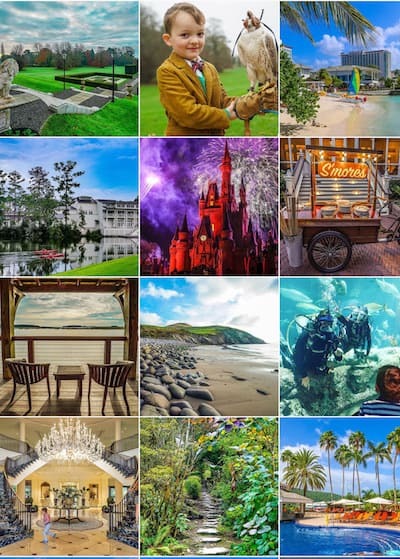 Whether you are a downtown family who likes to shop, eat at hip restaurants, and sight-see, or if you are a beach-going family who wants to fish, boat, and kick back— or a mixture of both— Charleston literally has something for everyone. List your favorite local family attractions you take your children to that you enjoy most and why. Hands down, our favorite place to take our kids is the beach! 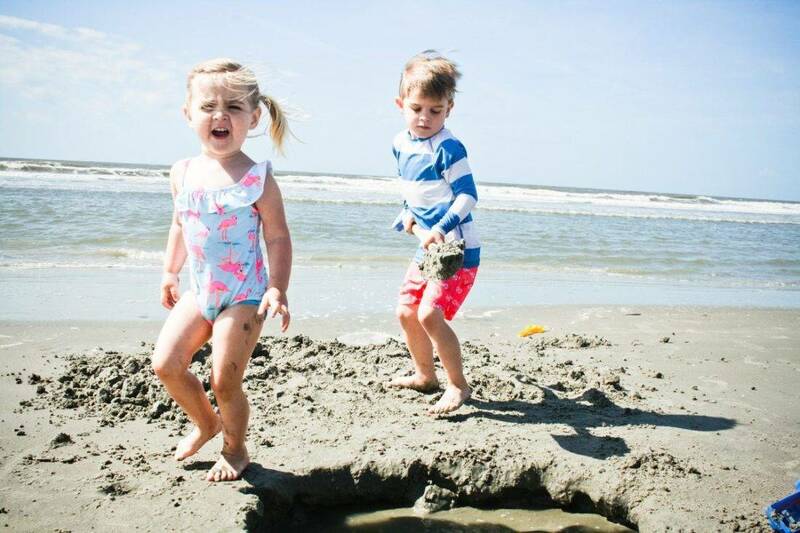 Sullivan’s Island is my favorite because the beach stretches long and wide, and there are tidal pools that provide endless hours of entertainment. We also have Folly, Isle of Palms and Kiawah, which are all beautiful. We’ve made some of my most favorite family memories at the beach, and it doesn’t cost a thing! In the cooler months, we make the rounds to the Children’s Museum and the SC Aquarium. Both are affordable and an easy way to spend an afternoon. Charles Towne Landing is a beautiful place to stroll around and offers both a history lesson (it was the birthplace of South Carolina in 1670) and outdoor paradise complete with an Animal Forest zoo featuring bears, bison, otters and pumas. Favorite places to shop for kids? Sugar Snap Pea is the best in town for cute clothing from brands like Tea, Pink Chicken, and Siaomimi. I buy special pieces for both my 4-year-old son and 2-year-old daughter here on a regular basis. Wonderworks is an awesome, locally-owned toy store that has several locations—it’s a great place to pick up a fun birthday gift. Pink Chicken, available at local Sugar Snap Pea for kids. Tea Collection, available at local Sugar Snap Pea for kids. Sugar Snap Pea carries beautiful clothing for children. Name your favorite stand-bys for a nice, sit-down meal if you had a loud, squirmy toddler with you. Monza: in the heart of King Street downtown offers fresh and creative salads, Neapolitan-style pizzas with local, seasonal ingredients, and a great little Italian wine and beer list in a laid-back setting; and they have outdoor seating when the weather’s good. Park Café: a sweet, unassuming neighborhood spot that turns out some of the best food in the city. They have a great breakfast—I can get my “dirty Chai” and avocado toast fix, while the kids love the Danish popovers. Leon’s Oyster Shop: ah-maz-ing fried chicken and raw oysters in a funky and trendy setting; Leon’s is already loud and raucous, which means there’s plenty of noise to drown out a fussy toddler! Added bonus: old-school soft serve cones with “jimmies” for those of us who clean our plates. For ice cream, head to Jeni’s or Freddo, both on King Street, and for bakeries, go to Brown’s Court on St. Philip Street or Collective Coffee in Mt. Pleasant. Saint Alban on King Street is a great café. When you had a baby in a stroller, what was your perfect, local strolling day? When I had an infant and was feeling claustrophobic in my house, I’d drive downtown, park close to the Battery and stroll around South of Broad, admiring all of the gorgeous houses and feeling the breeze from the Charleston harbor. I’d instantly be reminded why I love this town so much and feel so fortunate to be able to raise my family here. Is there a walk or a park, or other outdoor area that you would definitely take out-of-towners to? Hampton Park is a fun place to walk around, feed the ducks and take a picnic. And the weekly Farmer’s Market downtown in Marion Square is a must too. We go nearly every Saturday—they actually have one of the best breakfasts in the city. I get the vegetables, egg and rice dish from Outta My Huevos, and the kids gobble down on local stone-ground grits and crepes then work it all off in the jump castles. Where would you take your fantasy adults only stay-cation? We’d send the kids to their grandparents, pack my most fun going-out dress and heels and check in for two nights at Zero George, one of my clients, because I love their rooms, service, and location. We’d go somewhere fabulous for dinner, drink way too much, and order breakfast in bed the next morning. We’d rent bikes and tootle around downtown, stopping along the way for coffee, hot croissants. And later, we’d enjoy a bottle of chilled rosé somewhere with a view of the water. I’d rent an old-school beach house with a green and white striped awning on Sullivan’s Island; pack up the kids and all of our beach essentials and spend a week wearing no shoes, eating ice cream every day, taking naps on the porch and pretending we were total beach bums. What destination are you most enthused to take your family? My parents took us out west when we were little kids, and I still vividly remember the majesty of the Grand Canyon, the glorious sunsets of the Painted Desert, and the wonderland of Yellowstone. Beats Disney by a milestone, in my opinion. 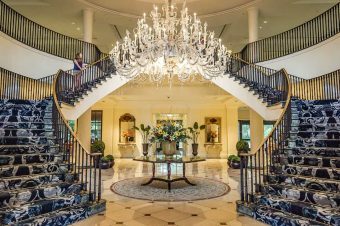 If you’re headed to Charleston, check out our review of the the Belmond Charleston Place. Love this article. Annie Byrd Hamnet knows her stuff. Very impressive and informative. Thanks!